Ernest White II is a storyteller, explorer, and proponent of reasonable recklessness who has circumnavigated the globe five times. 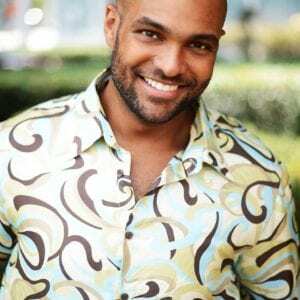 He is the producer and host of global reality-travel television series Fly Brother, host of the travel- and culture-focused Fly Brother Radio Show, and publisher of multicultural travel portal FlyBrother.net. Ernest’s writing includes fiction, literary essay, and travel narrative, having been featured in Time Out London, USA Today, Ebony, The Manifest-Station, Sinking City, Lakeview Journal, Matador Network, National Geographic Traveler’s Brazil and Bradt’s Tajikistan guidebooks, and at TravelChannel.com. He is also nonfiction editor at literary travel journal Panorama, former assistant editor at Time Out São Paulo, and founding editor of digital men’s magazine Abernathy.